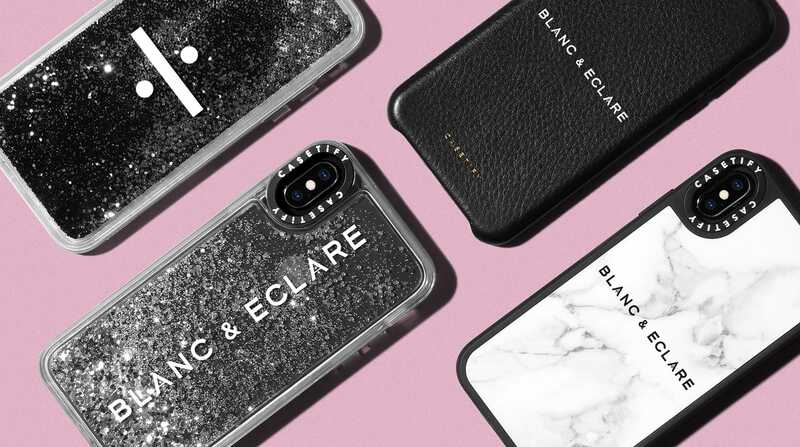 The K-Pop phenomenon has taken over the global music scene and we're getting to know why it's so infectious after meeting with Korean-American singer and actress Jessica Jung to collaborate on a line of sleek phone cases perfect for everyday occasions. Jessica is a celebrity in her own right with 7.9 million followers on Instagram and everything from her style to beauty routine featured in Vogue, Allure and more. 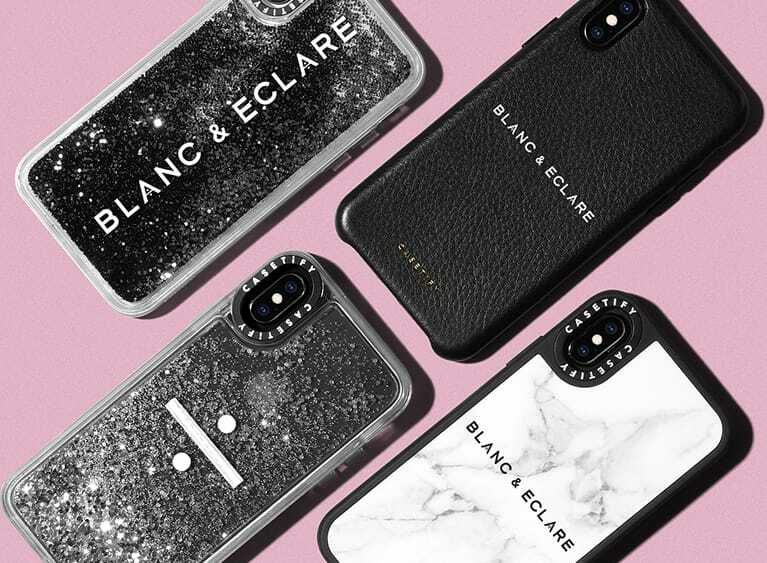 A true #girlboss, and like us -- a true believer of self-expression, Jessica has her own fashion label called BLANC & ECLARE, so we've enlisted her to be our Creative Director to bring you the chicest capsule collection that you will surely use everyday. You can never go wrong with a touch of black. 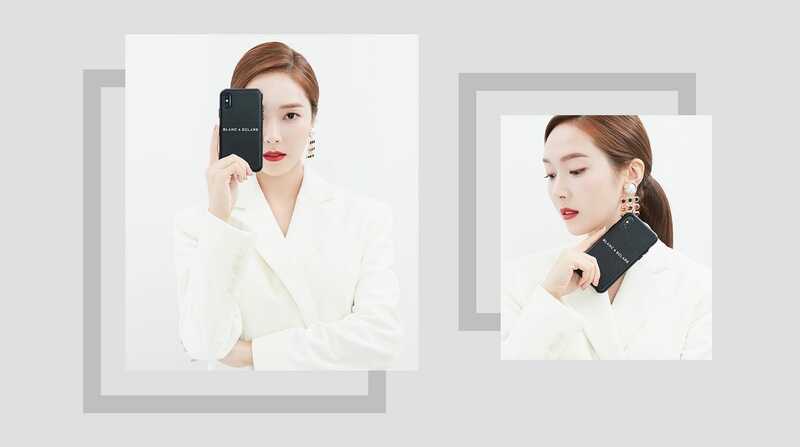 A seasonless color that's edgy and classic at the same time, black was the starting point for Jessica Jung's collaboration with CASETiFY. 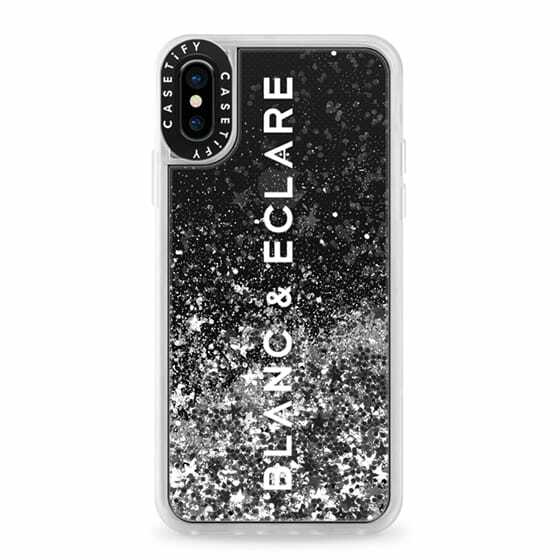 The capsule collection of phone cases feature her signature BLANC & ECLARE logo on different case styles, from premium leather to luxe marble and a slick, black glitter case. Talk about finesse. We can't wait for you to get your hands on one. 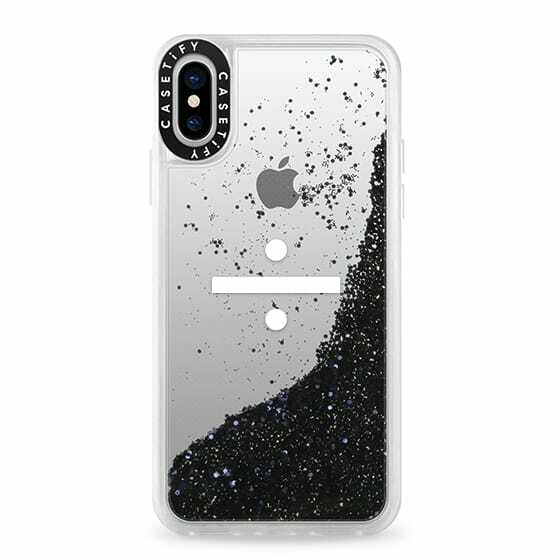 Our premium marble iPhone case is sure to be a classic hit! 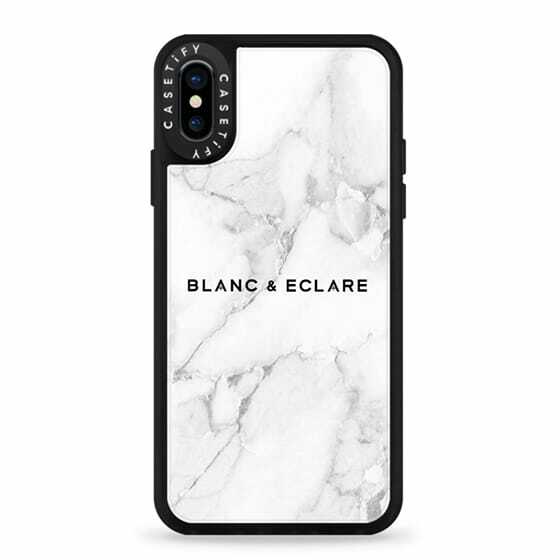 Reminiscent of the finest Greek statues but revamped for today's busy hustlers, the marble iPhone case is engineered with a shockproof, impact resistant TPU bumper to keep your baby safe from accidental bumps and drops. In fact, it's 1.2M drop proof. Sturdy as a statue. 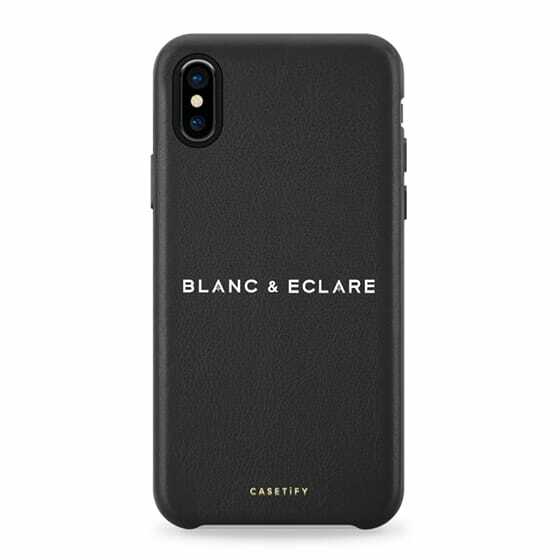 Boss babes will want to get their hands on this sleek, minimalist black BLANC & ECLARE x CASETiFY case in premium vegan leather. The case fits snug on your phone to protect it from drops and has a raised lip to keep your screen scratch-free. Elevate your style effortlessly -- just like Jessica.